404: that Page is unavailable. 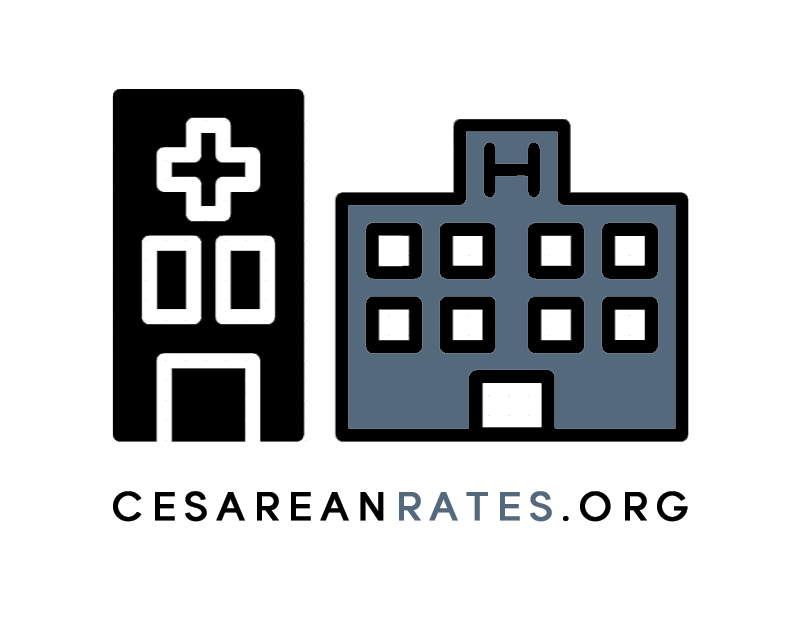 With so many stories in the media about rising C-section rates and efforts to reduce them, it's hard to keep track of what all of the data mean. This influential blog ran from August 2008 to August 2012. See what three pages were first published as the cornerstone of the site and see if they hold up today.